American educator; born Nov. 23, 1857, at Sachsenhausen, Waldeck; educated at the University of Michigan (graduated 1887) and at the Sorbonne, Paris. 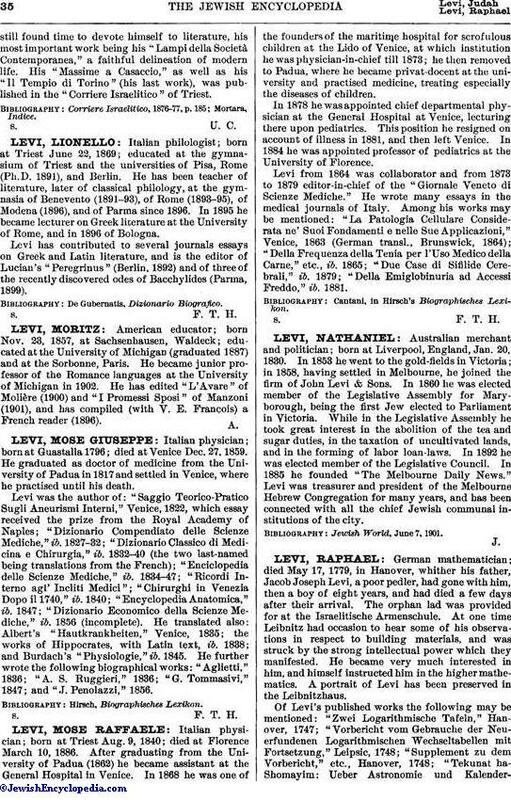 He became junior professor of the Romance languages at the University of Michigan in 1902. He has edited "L'Avare" of Molière (1900) and "I Promessi Sposi" of Manzoni (1901), and has compiled (with V. E. François) a French reader (1896).